Officials said the body was found in the Colorado River at noon Tuesday following "historic" flooding in Central Texas. 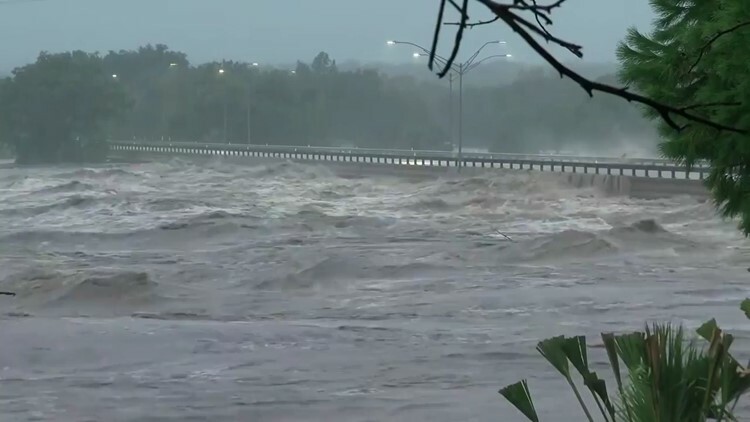 BURENT COUNTY, Texas — A body has been found in the water at the Colorado River following "historic" flooding in Central Texas, according to Burnet County officials. Officials said the body was found at about noon on Tuesday. People living along the Llano River are currently being evacuated from their homes right now due to this "historic" flooding event. A flash flood warning is in effect for Llano and Gillespie County until 3:10 p.m. A flash flood warning is in effect for Mason County until 2:10 p.m.